Stella runs own business helping people, organisations and their ideas connect to maximise productive outcomes. She is currently working with Therapeutic Innovation Australia as their Scientific Advisor. Previously she was CEO of Obesity Australia and for nine years before that was CEO of the Bio21 Cluster, Victoria’s leading health sciences/biotechnology research cluster. This was preceded by senior management roles at the School of Graduate Studies, University of Melbourne and the Baker Heart Research Institute. 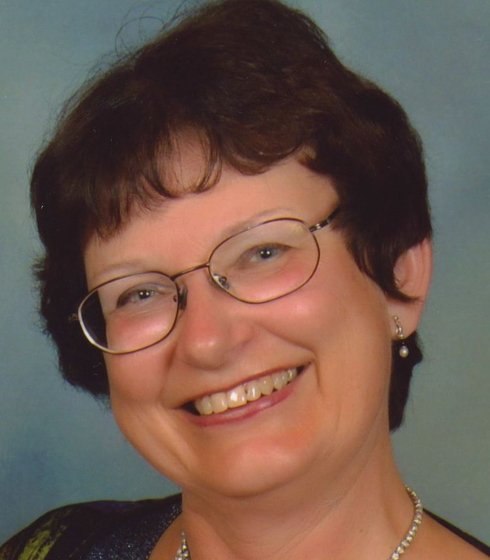 After gaining a PhD from the University of Melbourne in 1984, Stella spent three years as a CJ Martin Fellow at the Imperial Cancer Research Fund in London before returning to a research career in Australia. In 1994, Stella helped establish the Premier’s Award for Medical Research in Victoria, which recognises outstanding talent amongst young Victorian medical researchers. Stella is currently on the Boards of The Bionics Institute and the ARC Centre of Excellence for Integrative Brain Function.